World wars and their subsequent fallout are topics cinema loves revisiting. Directed by Peter Webber and set in the immediate aftermath of the Second World War, Emperor (2012) centres on the efforts of military intelligence head Bonner Fellers (Matthew Fox) – under orders from General MacArthur (Tommy Lee Jones) – to investigate Emperor Hirohito’s (Takatarô Kataoka) culpability for Japan’s war crimes. 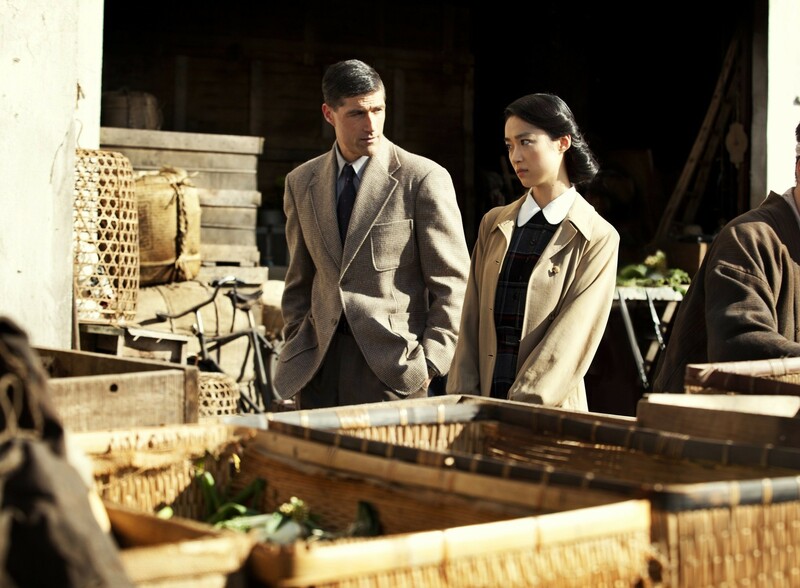 Although he has a strict ten-day deadline to adhere to, Fellers’ focus is distracted by memories of his past romance with Japanese exchange student Aya Shimada (Eriko Hatsune), whose whereabouts are unknown. It’s a beautifully shot picture; post-war, Tokyo has been reduced to a barren wasteland, the emperor’s palace the only building of opulence that remains. Contrastingly, when we glimpse Japan through Fellers’ flashbacks, Webber showcases the country’s beauty. This, as well as the strict adherence to the native language and culture (the differing ideas of honour theme is prevalent here), underlines the director’s attention to detail. Whilst Emperorshowcases some impressive cinematography the dutiful narrative, like Fellers himself, is too workmanlike and fails to engage. There’s little denying the importance of Fellers’ research and subsequent findings, but his story lacks a much-needed spark. Faring a little better is the subplot of Fellers’ search for his former flame, which earns it’s emotional moments. 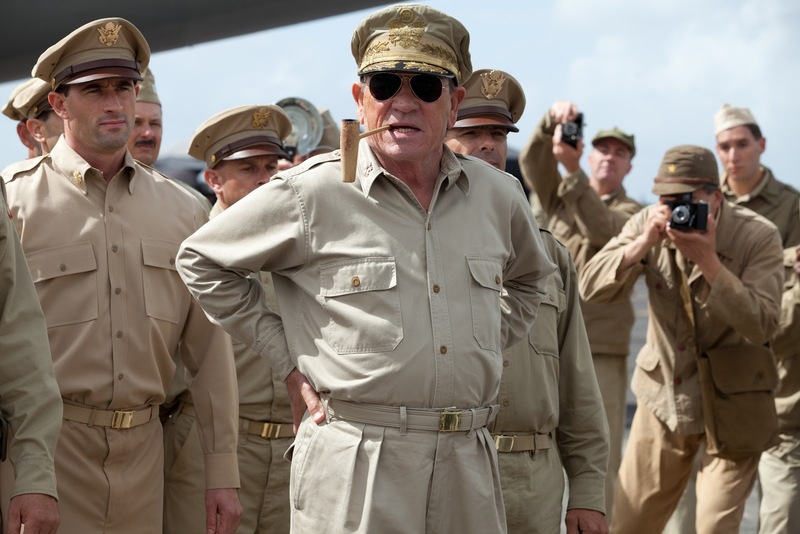 Nonetheless, Jones is on scene stealing form as the larger-than-life General. Imbuing MacArthur with some ‘good ol’ fashioned American swagger’ from the outset, Jones has you wishing he was playing the main character, and needless to say his mannerisms are spot on. Conversely, Fox portrays the level-headed Fellers with nuanced subtlety. On paper Emperor reads rather appealingly, but intellectual ideas mean nothing if they don’t work dramatically, and on this occasion the solid performances fail to elevate the tedious storytelling. This entry was posted on October 5, 2013 by Amonymous. It was filed under Film Reviews and was tagged with Emperor, Eriko Hatsune, Matthew Fox, Peter Webber, Takatarô Kataoka, Tommy Lee Jones.